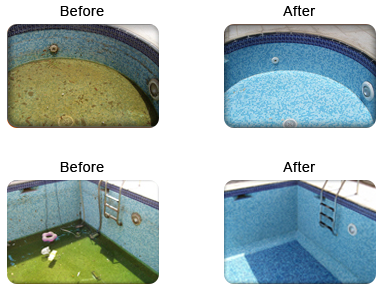 It’s no secret that a swimming pool can be a breeding ground for bacteria and algae. 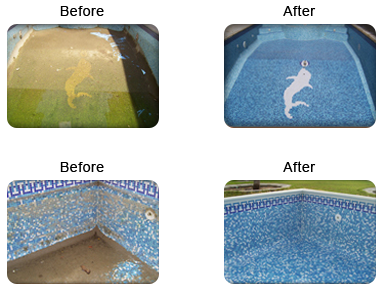 Outdoor aboveground and inground pools are exposed to the elements. Dirt, debris, animals and swimmers are all things that lead to contamination. Thus, it’s more important than ever to properly maintain your swimming pool, not just for clear water, but for better health.